Outbound calling is a numbers game. The more numbers that your agent style, the more contacts that they will make, the more contacts that they make, the more of your product or service they will sell. 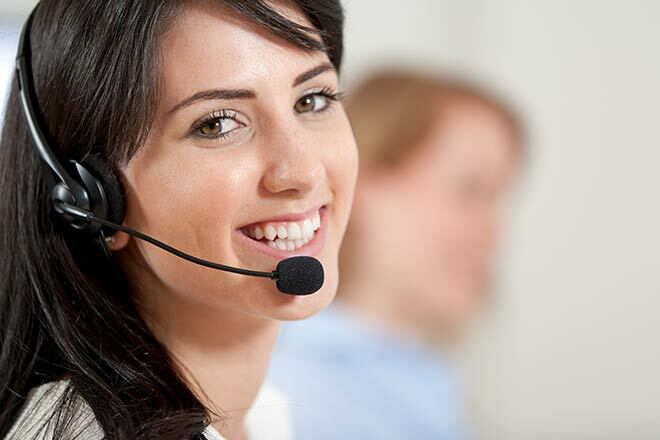 However, the goal of outbound calls can be broken down to one simple line of text. Reach as many qualified buyers as possible. 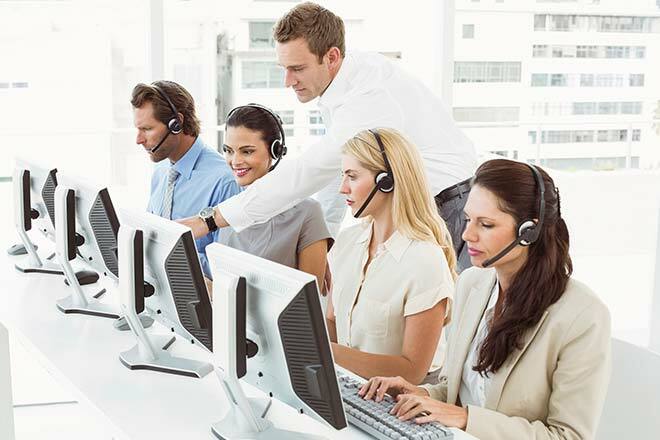 Don’t blame your agents, and don’t blame your managers for low call volume. Instead, take a look at your dialer and be honest. How long have you been using your current system? When was the last time you upgraded? What are your current KPIs (Key Performance Indicators) for agents and for the operation as a whole? 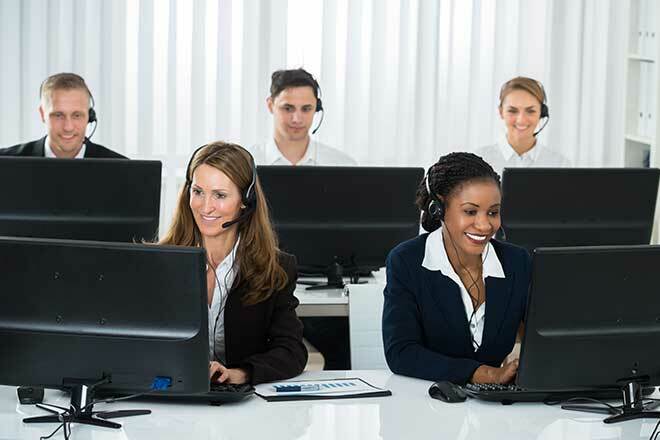 It might be time to bring in a front to back call center solution and upgrade to a five-star predictive dialer system. 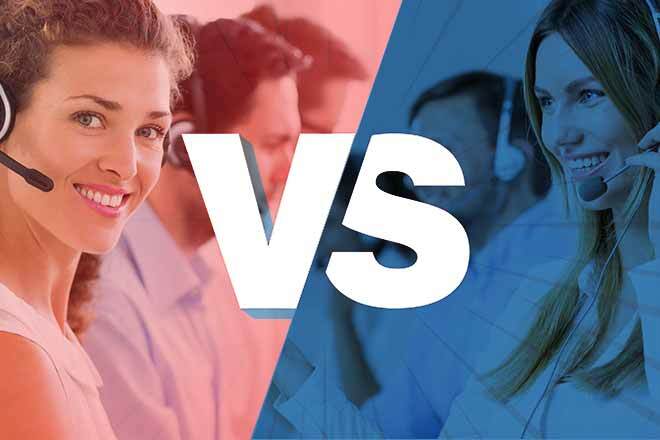 The collections industry needs effective call center solutions as much as any other, but there are a few special needs that are not addressed by dialing software intended for other industries. 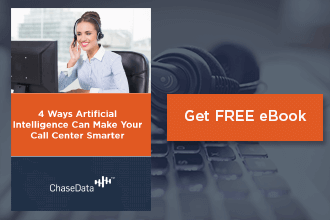 Some call centers are running a bunch of different software applications in order to handle all the tasks that their agents need to perform, resulting in dropped information, lack of contact, and a slowing of workflow as agents juggle multiple applications. Every business that issues billing terms eventually faces the scourge of aged accounts receivable customer debt. Customers with NET 30 Terms often grow their debt through aged receivables into debt aged, NET 45, NET 60 even NET 90 days routinely. Services and good (with all of the corresponding costs) have been supplied to the client however payment is slow in coming. The net result is that your business is financing your client's operations. In effect you have become the bank.